Best Louisiana attraction? Houmas House Plantation! A melting pot of geological and cultural influences, Louisiana presents the traveler with unique experiences found nowhere else on the planet. Stunning landscapes – pristine swamps, sprawling farmlands and the Gulf of Mexico – pair with classic jazz halls, Creole villages, French-influenced architecture and a healthy appreciation for two of life's most important pleasures, food and music. 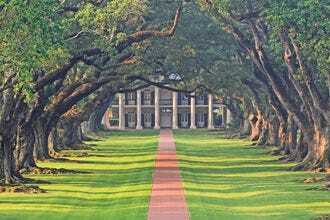 As stately as the plantation home of imagination, this Greek Revival structure features an oak alley leading to the entrance and is a magnificent presence amid the grounds. 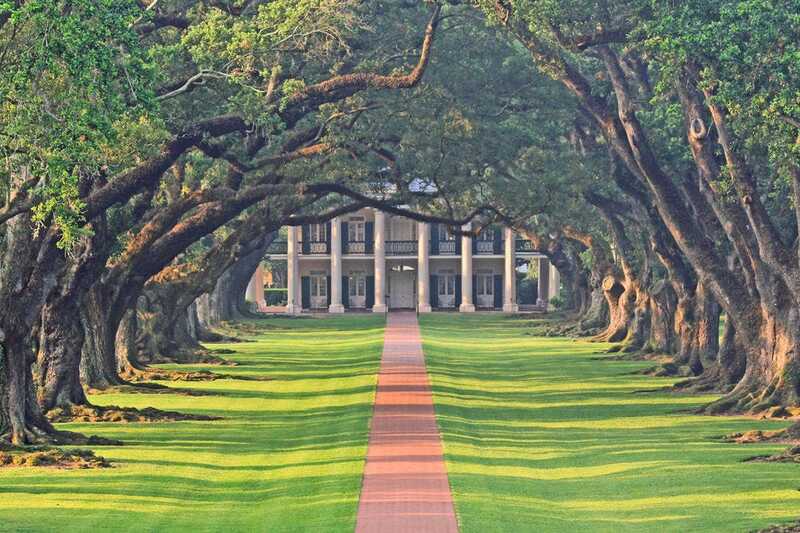 Dating from 1839, Oak Alley was built after the planting of the oaks and was situated to maximize the approach to the home. Costumed guides offer tours, and on the grounds are a restaurant, cafe, gift shop, and blacksmith's shop. 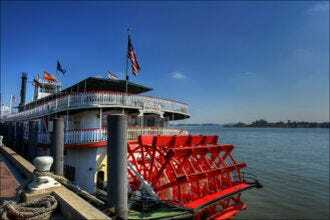 The Mighty Mississippi flows through Louisiana, into New Orleans and out into the Gulf of Mexico, making it a central element of daily life in the state. 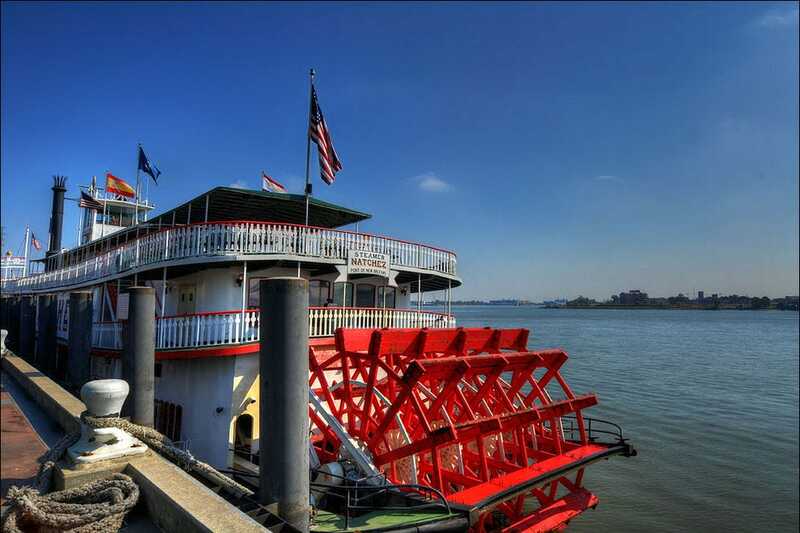 One of the best ways to experience the famed river is aboard the Steamboat Natchez, where guests dine on Creole dishes to the sounds of jazz as they float along. Located just outside of New Orleans in the town of Abita Springs, the Abita Mystery House is a museum dedicated to the unusual. 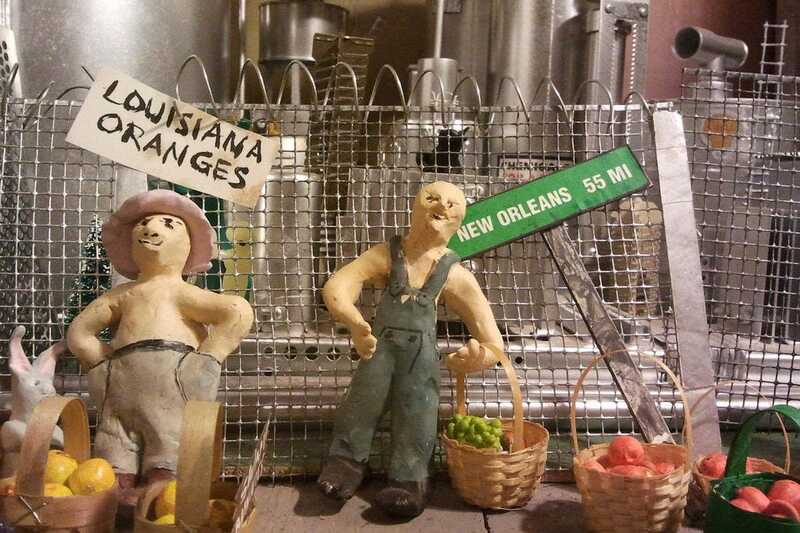 John Preble, a local artist, has created an eclectic collection of found objects, handmade inventions and a series of miniature towns depicting everything from a BBQ to a jazz funeral. 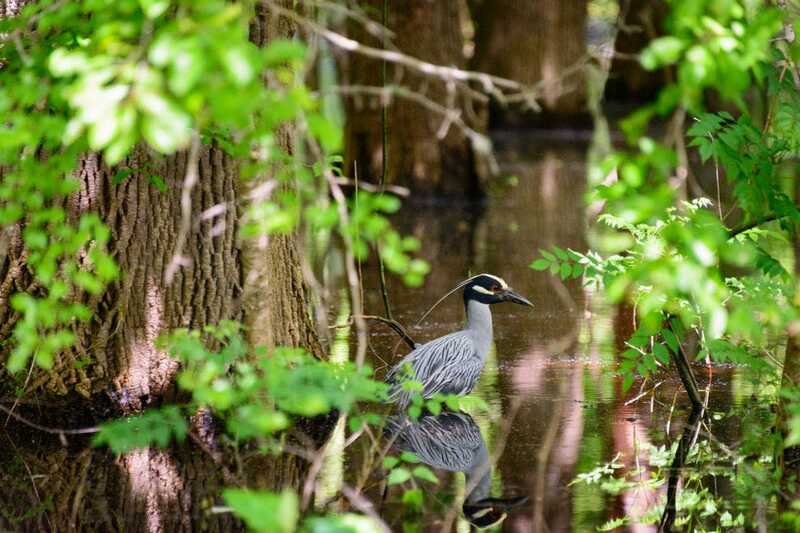 Visitors to St. Tammany Parish have the opportunity to tour one of the wildest, most pristine swamps in Louisiana, the Honey Island Swamp. 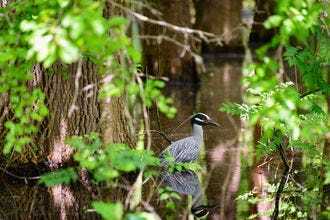 A tour of this lush wetland area is also a great way to spot wildlife, including gators, white egrets, turtles, woodpeckers and the occasional golden eagle. 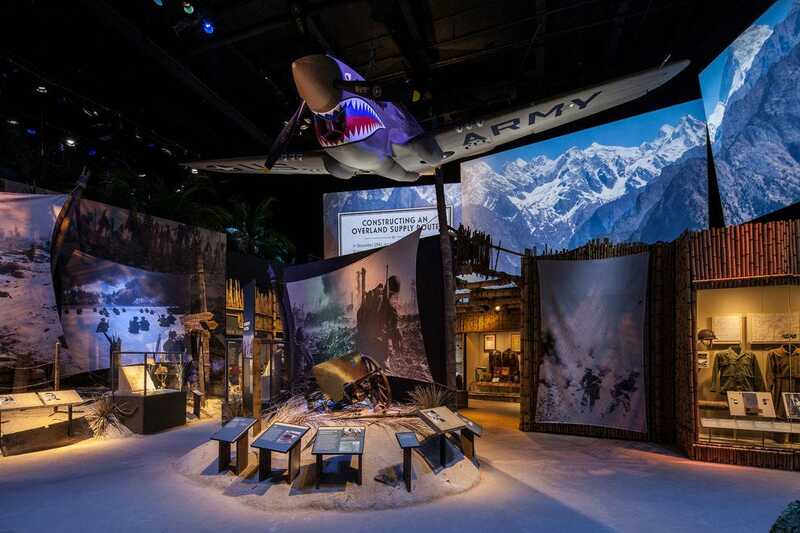 The extensive and often interactive exhibits at the National WWII Museum bring to life the events of the latest World War and its aftermath. The collection includes vintage propaganda posters, oral histories from more than 7,000 military personnel, a 4D theater and a collection of wartime aircraft. Vermilionville opened in 1990 as a living history museum highlighting the history and culture of the Acadian, Creole and Native American populations of the Lafayette region from 1765 to 1890. 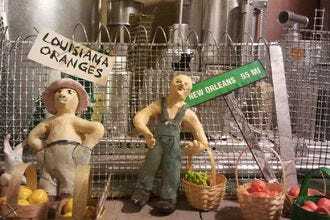 Depending on the day, visitors might see a blacksmith or weaving demonstration, tour one of seven restored original homes or hear some live zydeco music at the Performance Center. 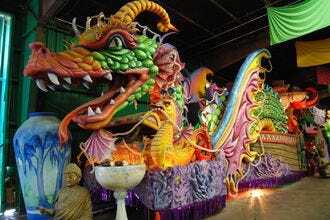 For those who can't make it to the Big Easy for Mardi Gras, a visit to Mardi Gras World is the next best thing. This attraction takes guests behind the scenes of an operating workshop where colorful Mardi Gras floats are created from the ground up. 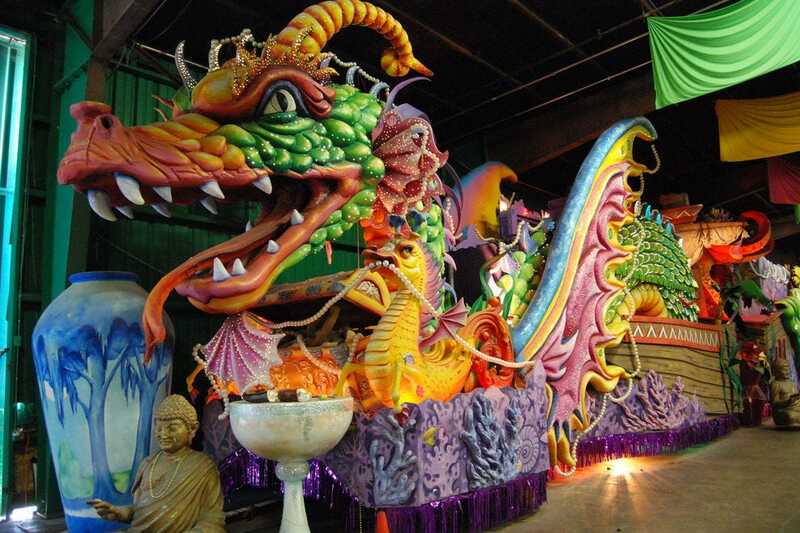 These hour long tours end with a Mardi Gras treat, a slice of King Cake. Atchafalaya Basin, the largest wetland swamp in the United States, comprises over a million acres of bayous, swamps, backwater lakes and bottomland hardwoods stretching all the way to the Gulf of Mexico. Airboat tours of the swamp bring visitors up close to moss-covered cypress trees, calm waters and one of Louisiana's most famous residents, the alligator. 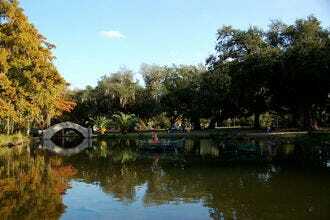 The largest green space in New Orleans, City Park boasts 1,300 acres featuring dozens of colorful original art installations, excellent sports facilities and beloved attractions, such as the New Orleans Botanical Garden and the New Orleans Museum of Art, all surrounded by picturesque lagoons and sprawling lawns. 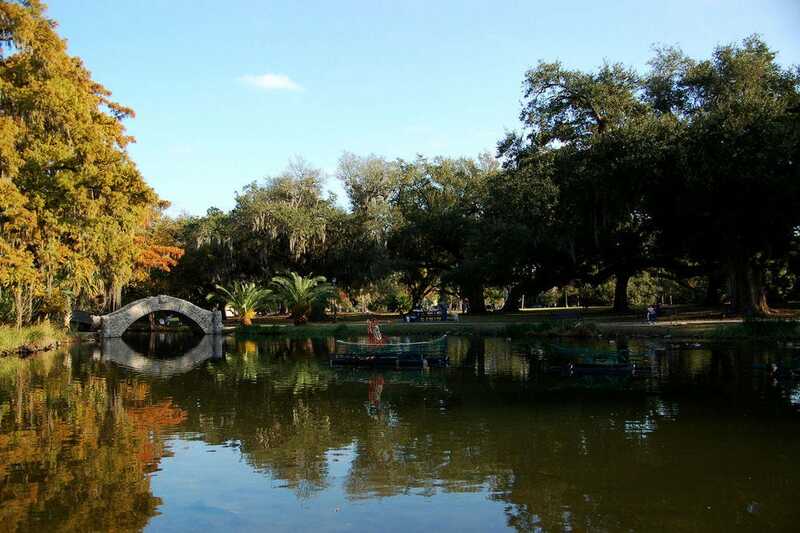 Park goers can walk, run or bike along the endless paths shaded by draping Spanish moss and ancient live oak trees. So what's Louisiana's best attraction? We asked our readers to vote for their favorites from a pool of 20 nominees, and the results are in. A panel of experts partnered with 10Best editors to picked the initial 20 nominees, and the top 10 winners were determined by popular vote. Experts Beth D'Addono (100 Things To Do in New Orleans Before You Die), Andi Eaton (New Orleans Style) and Frank Relle were chosen based on their knowledge and experience of travel in Louisiana. Andi Eaton is a creative director and cultural influ­encer in a variety of media. 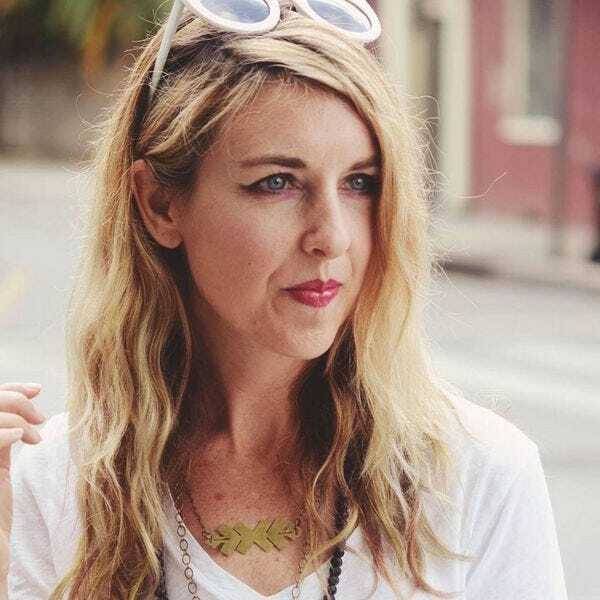 She’s the author of New Orleans Style and the style maven behind Oui We, a widely loved travel and lifestyle blog. Her latest book Wanderful: The Modern Bohemian's Guide to Traveling in Style is out September 12th with Abrams Publishing. She is the founder of Andi Eaton Creatives, an independent brand strategy firm focused on digital media strategies for cre­atives, and the Southern Coalition of Fashion & Design. She was named one of the “75 Most Stylish Southerners” by Southern Living. Frank Relle is a photographer born and based in New Orleans, Louisiana. 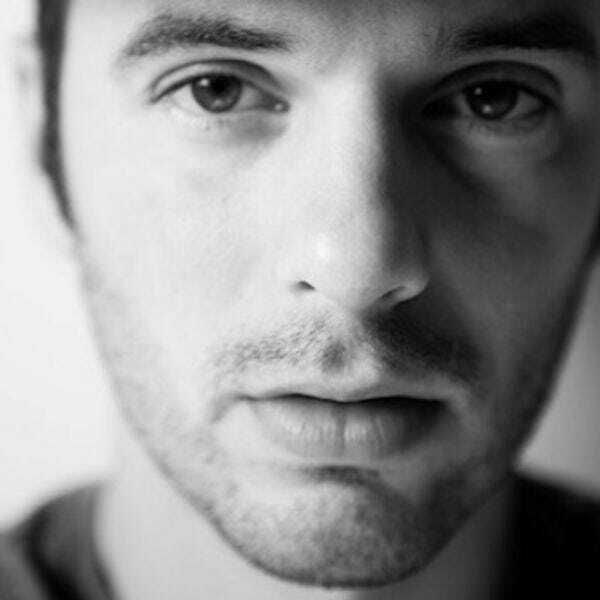 He graduated from Tulane University with degrees in Cognitive Science and Philosophy. His work is included in the public collections of the Smithsonian Museum of American History, the New Orleans Museum of Art and the Museum of Fine Arts Houston. See more from Frank on Instagram, Facebook and Twitter.